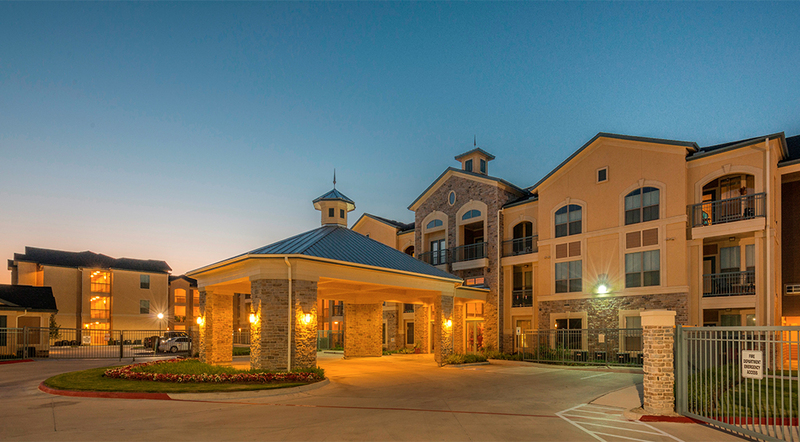 AT Villages at Cypress is a unique mixed-income community in the Houston area. The 7.2-ac. site includes 162 senior apartments (22 dua), and the design is a contemporary exterior. 15 market-rate units are included. The affordable units were funded by an allocation of $14,839,000 in 9% Low-Income Housing Tax Credits in 2011 and by $320,000 from the Harris County Finance Corp. The site is located near a bus line, park, health clinic and market. Construction is Type V wood with 1-level buildings with attached garages and a larger 3-level building with detached garages. Total parking is 207 spaces of garage and surface. Amenities include a large community room with a computer lab, library, conference room and theatre. 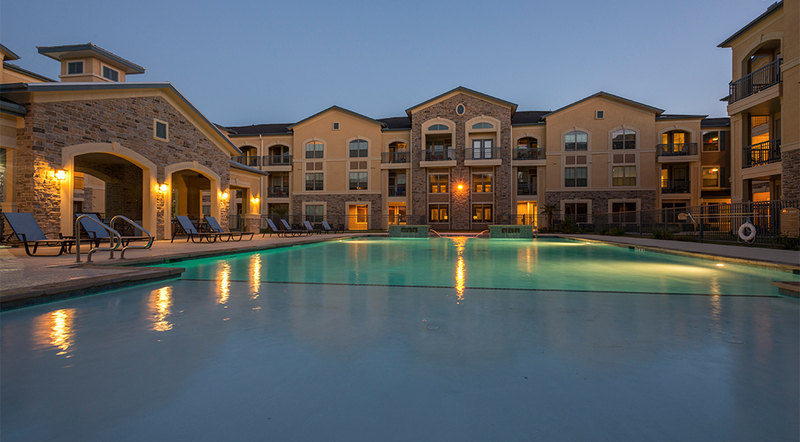 Outdoor amenities include a pool and bicycle storage. Affordable program: 16 units – 30% AMI, 60 units – 50% AMI, 70 units – 60% AMI.